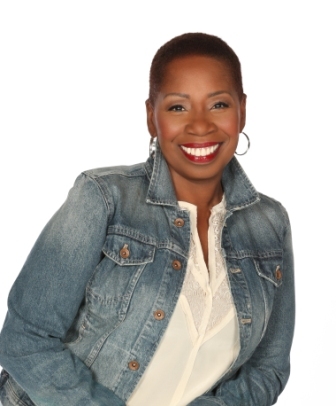 The Congressional Black Caucus Foundation, Inc. (CBCF) today announced that Iyanla Vanzant, host of the Oprah Winfrey Network’s “Iyanla: Fix My Life” reality television show, will serve as keynote speaker during the Annual Legislative Conference Networking Luncheon. The Networking Luncheon provides conference attendees with information, resources and networking opportunities to expand their personal and professional lives. The luncheon will be held on Thursday, Sept. 19, 2013 from 12:30 p.m. to 2 p.m. at the Walter E. Washington Convention Center. “We encourage attendees to take the knowledge, relationships and opportunities they gained during the luncheon and ALC back to their home communities to influence public policy and help solve social issues,” Ms. Washington added. The Networking Luncheon is one of the most attended special events during ALC, attracting more than 1,000 people every year. The luncheon is included in the ALC Standard Registration Package. It is a limited capacity event.